BY the age of 18, former IRA man Shane Paul O’Doherty had singlehandedly orchestrated a series of letter bombs that ripped through London in 1973. In 1976, aged 21, he received 30 life sentences plus a further 20 years in prison for his actions, after being convicted on 31 counts of attempted murder at the Old Bailey. The Derry native served just under 15 years in prison, during which time he penned numerous letters apologising to his victims, making him the first IRA volunteer to do so. Following that, he publically renounced his commitment to the IRA and the war, while urging the organisation to call a ceasefire. 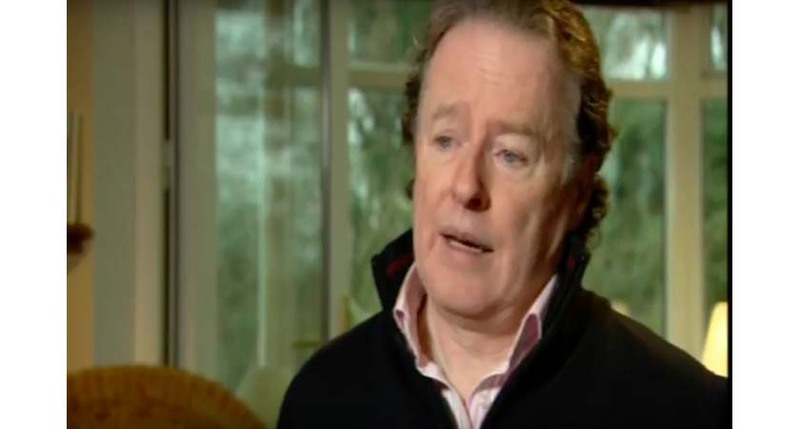 Speaking exclusively to the The Irish Post, he explained how his time in prison proved a “horrific awakening” of the impact his actions had on his victims - which featured many significant people located across London, deemed as enemies of the IRA’s cause, including then Home Secretary Reginald Maudling. Others were injured, blinded or lost limbs as a result of O’Doherty explosions. “Prison is, for many people, an awakening to the horrors of war, the horrors of victims, the horrors of violence,” he explained, “and if you spend almost 15 years in prison getting through that, you’ve to spend the next 15 or 20 years of your life getting over that,” he explained. Despite being recruited to the IRA at the tender age of 15, O’Doherty claims the organisation quickly forgot him once he was incarcerated. 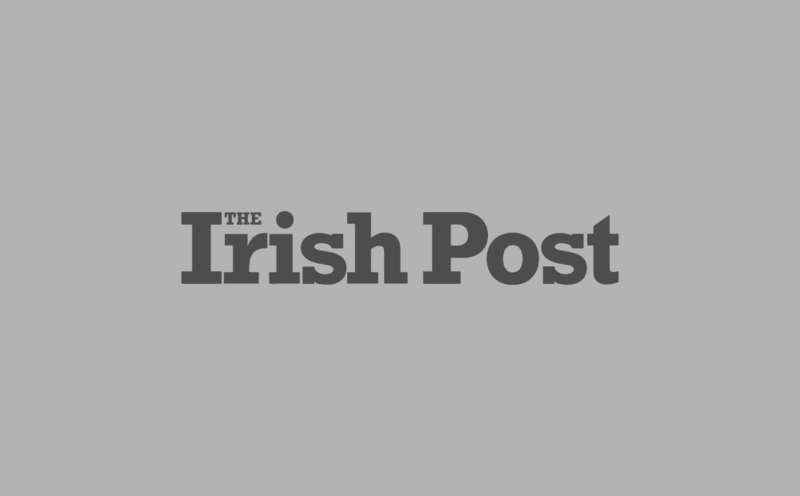 “The IRA down the years has never had a problem exploiting child soldiers. By international law, that’s what we were,” he said. “But the people who came to our aid in prison down the years, and fought for better conditions, treatment and repatriation, were the churchmen,” he added. While imprisoned, O’Doherty immersed himself in books, using his time to become a reader and a writer, a student of philosophy and theology. “I decided at the start of my life sentence to become a reader and educate myself,” he admits. In 1993 he published his biography The Volunteer: A Former IRA Man’s True Story. This month he launches his first play, which he claims tells the “truest story never told” of the 1920s IRA volunteer Kevin Barry. 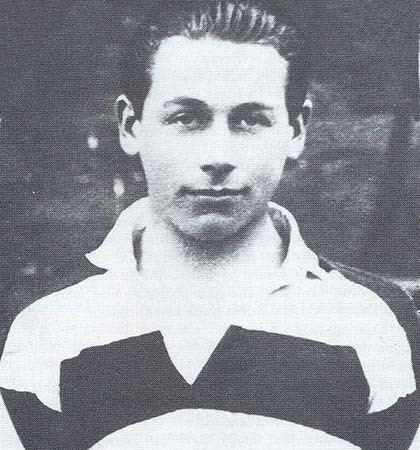 Belvedere Boy - Kevin Barry, Irish Patriot centres of the events of September 1920, when 18-year-old Barry was arrested by British soldiers. Barry and his fellow Irish Republican Volunteers were poised to ambush a British army truck on North King Street in Dublin, however the ambush went awry when the Volunteers opened fire, killing three young British soldiers. Barry was arrested and held for six weeks until he was lead to his death by hanging in November of the same year. A commemorative plaque to Barry can be found above a pub on Dublin’s North King Street – near to the homeless shelter where O’Doherty has worked for the past 12 years. “Kevin Barry was 15 when he was inducted [by the IRA], and I was 15 when I was inducted,” O’Doherty explained. Kevin Barry was at a Manchester Martyrs Convention when he was “blown away” by the uniforms and the martyrdom of the organisation, however O’Doherty’s induction into the IRA was more of a spur of the moment act. The next evening O’Doherty and his friend would be sworn into the IRA, given handguns and sent into the streets. “My friends were killed within two or three years, either blown up or shot dead,” he added. For more on Shane Paul O'Doherty's play, click here.